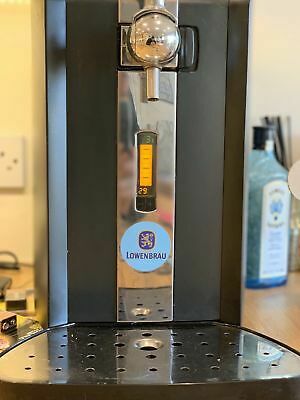 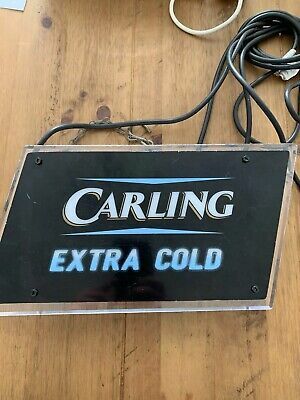 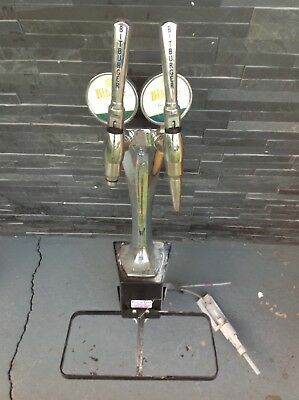 Strongbow Dark Fruits Beer Pump / Font And Tap Nice! 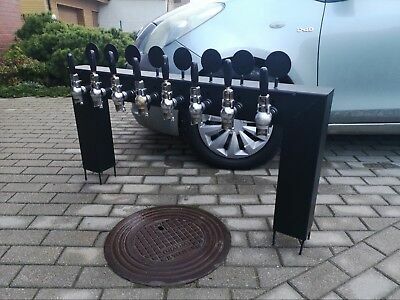 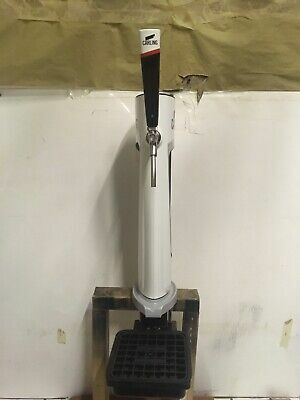 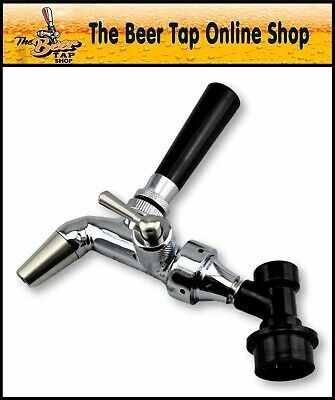 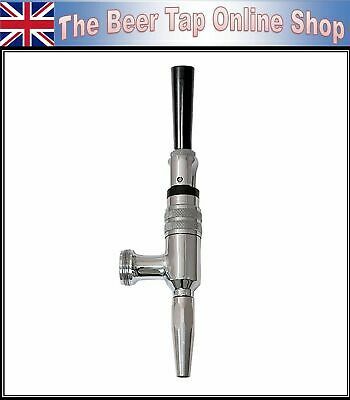 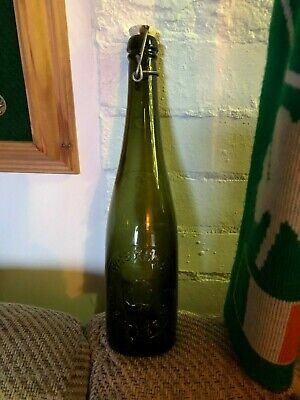 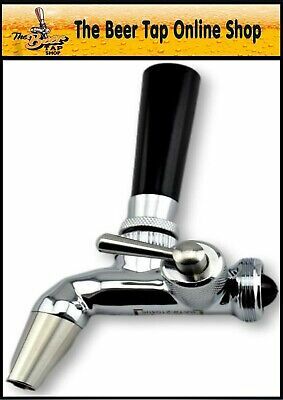 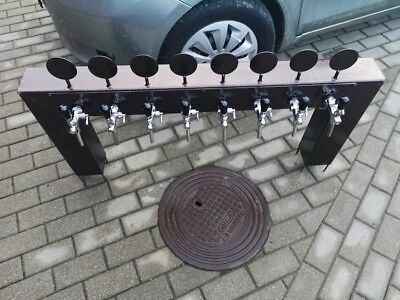 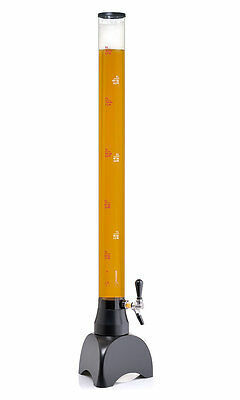 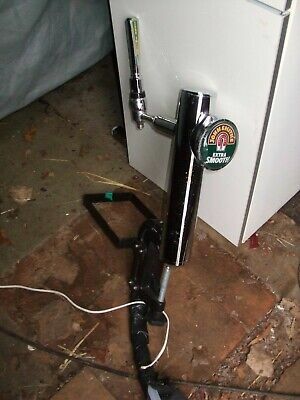 "fosters" Beer Pump Tap And Handle Home Bar Pub. 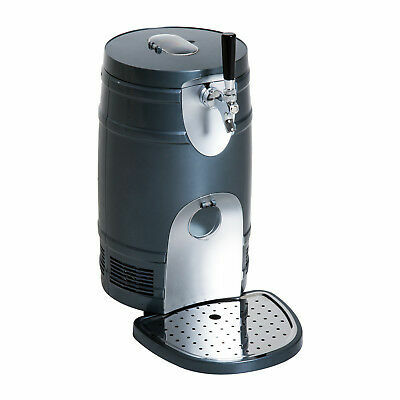 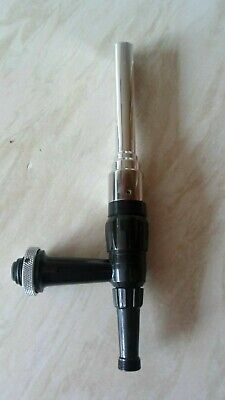 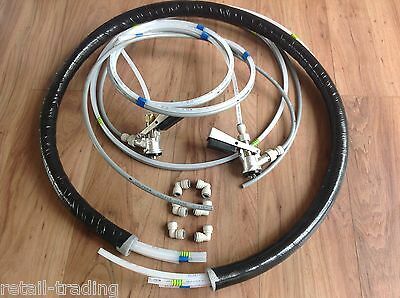 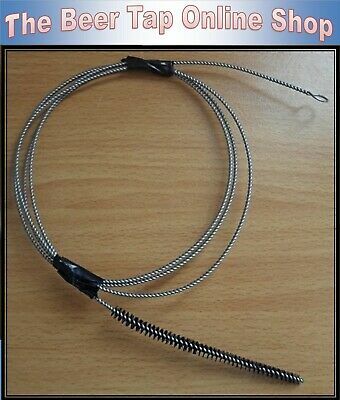 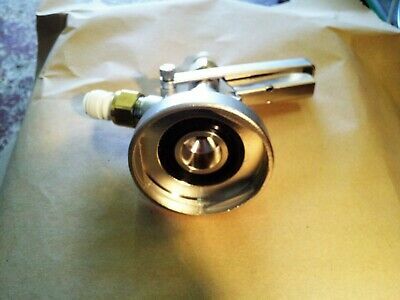 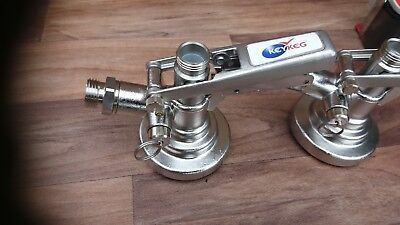 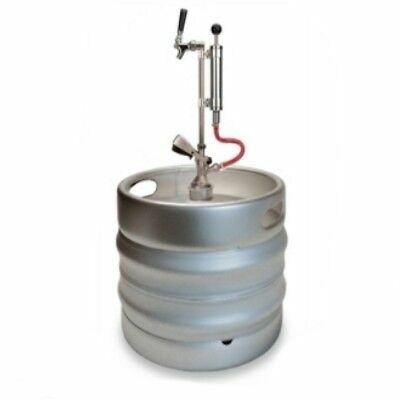 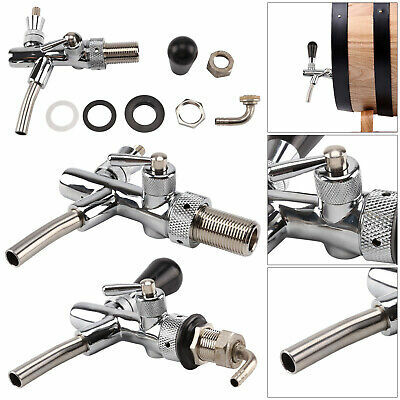 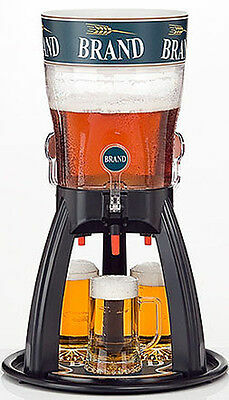 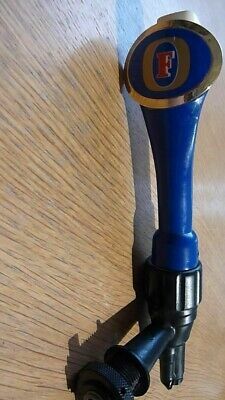 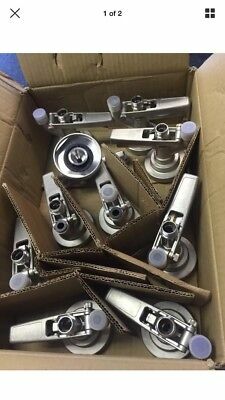 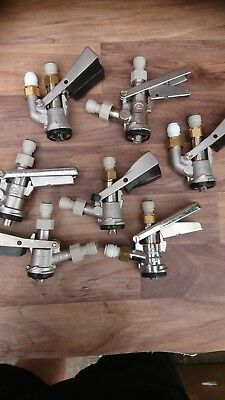 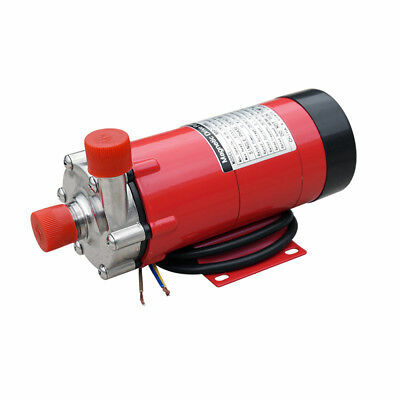 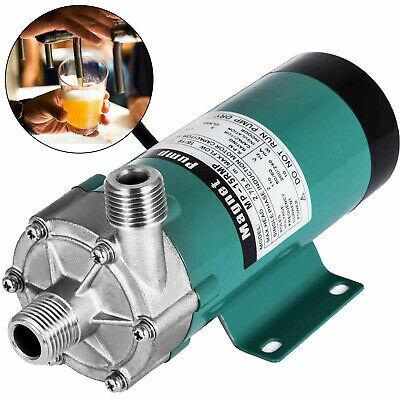 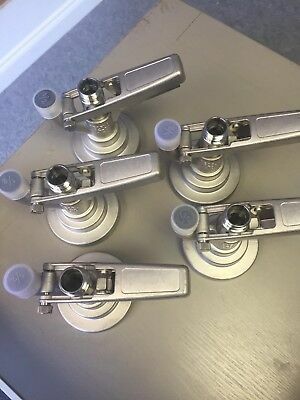 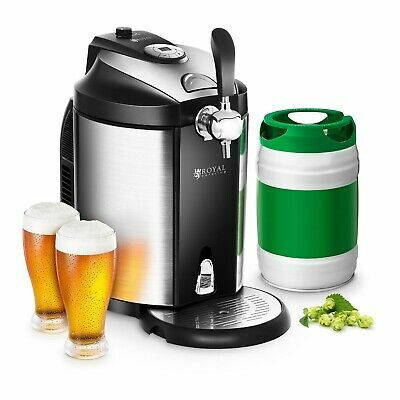 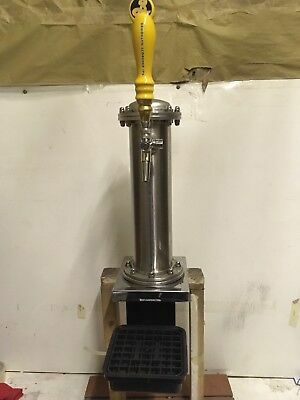 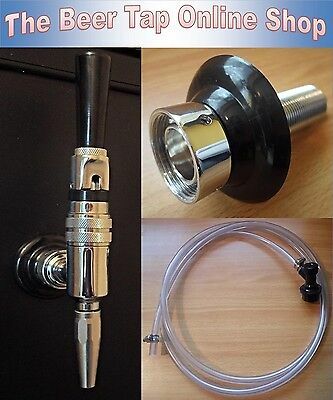 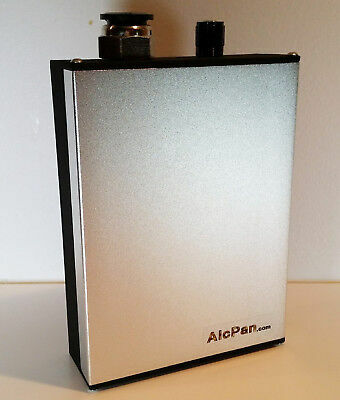 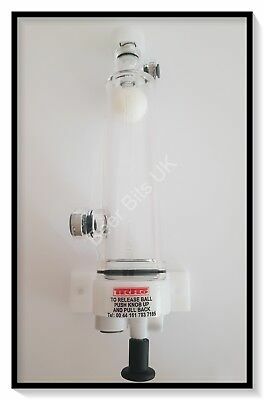 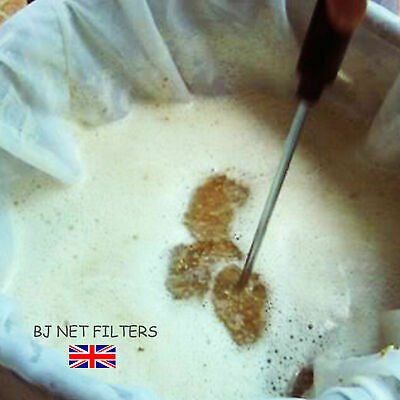 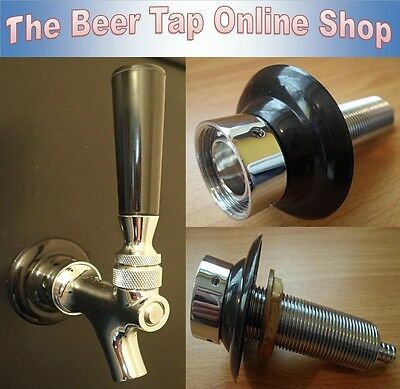 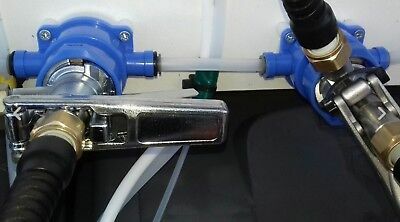 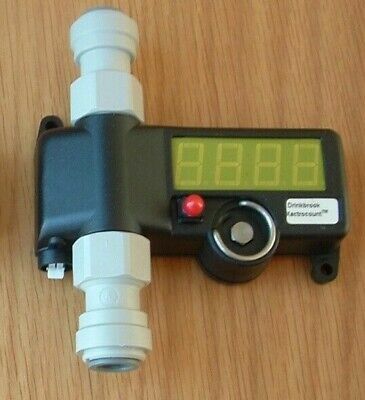 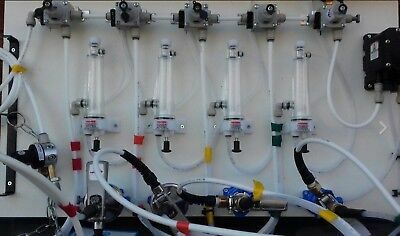 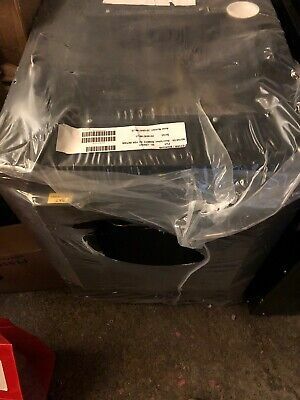 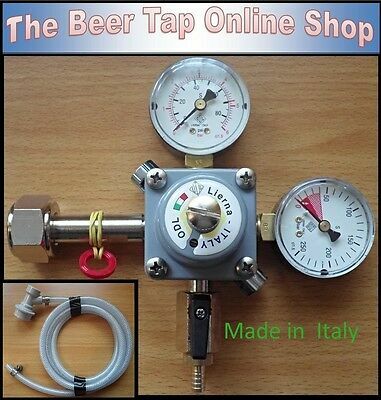 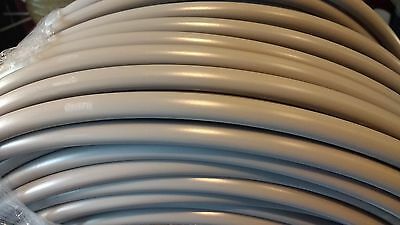 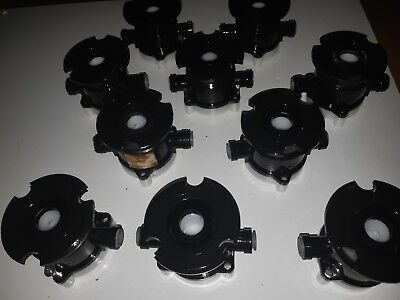 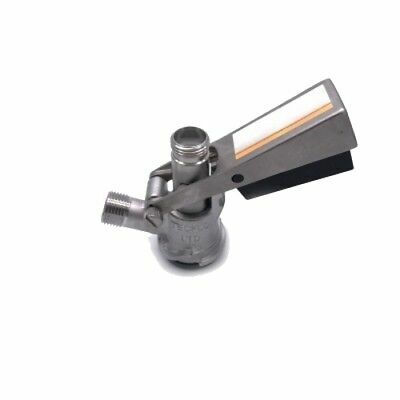 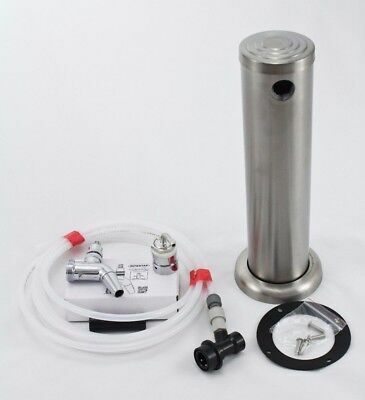 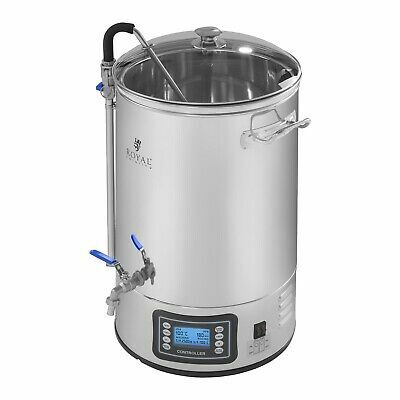 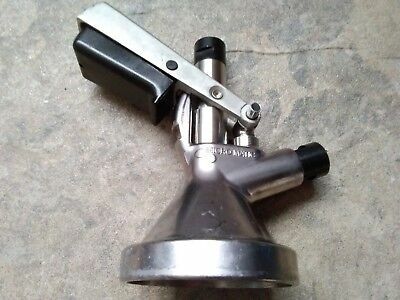 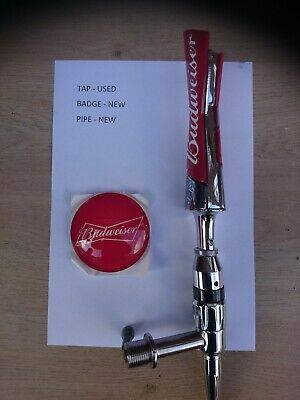 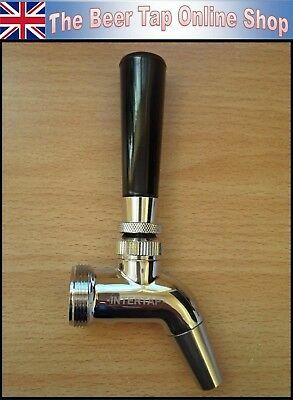 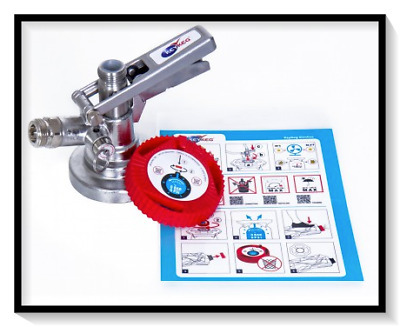 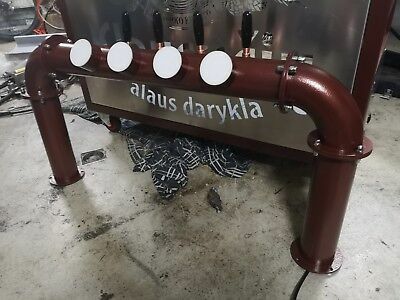 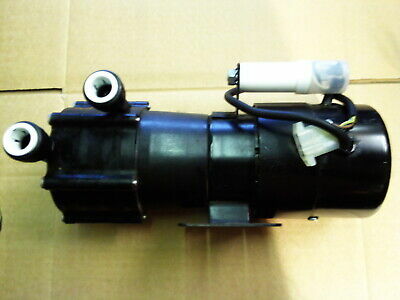 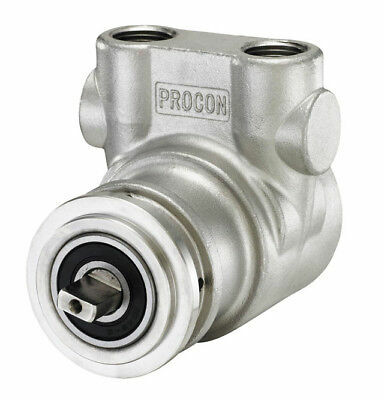 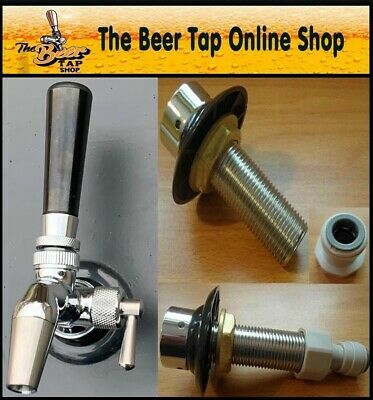 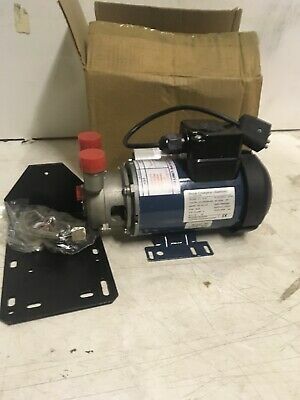 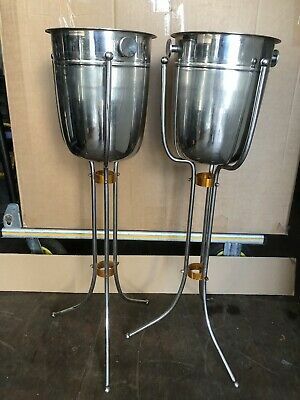 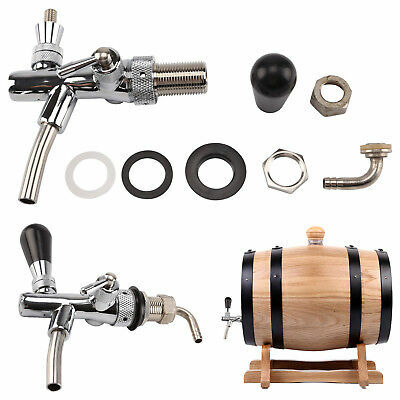 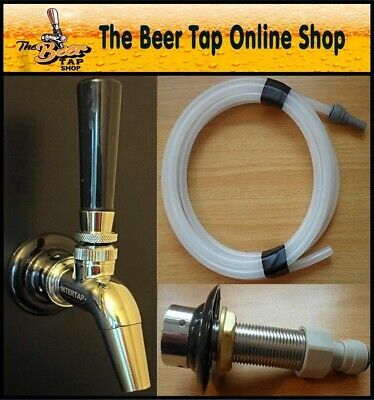 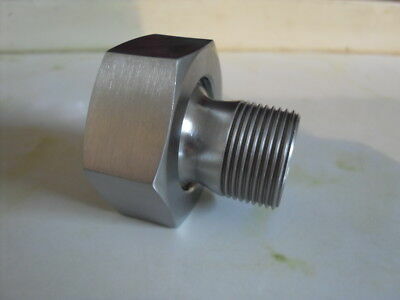 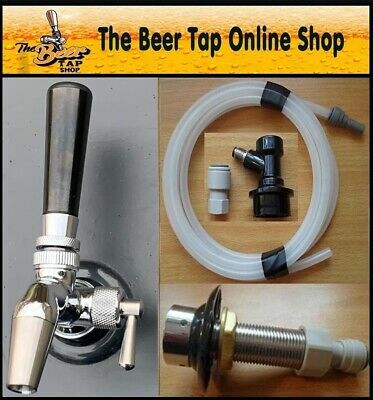 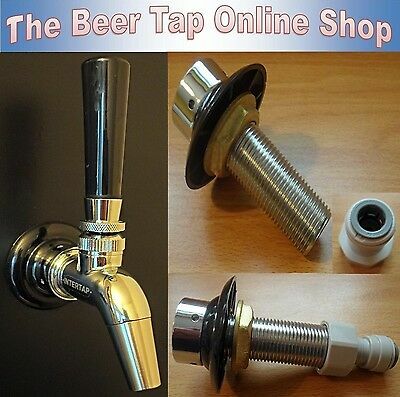 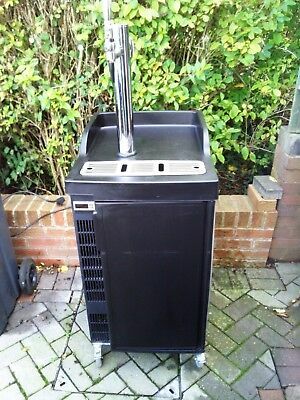 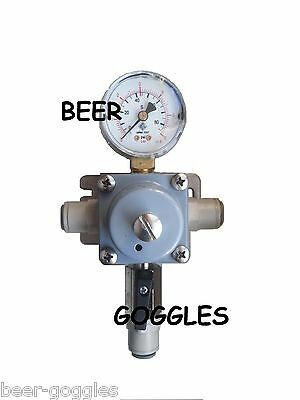 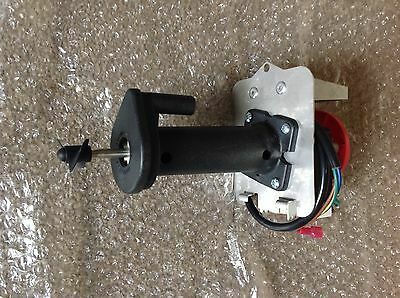 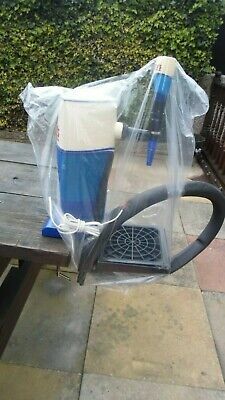 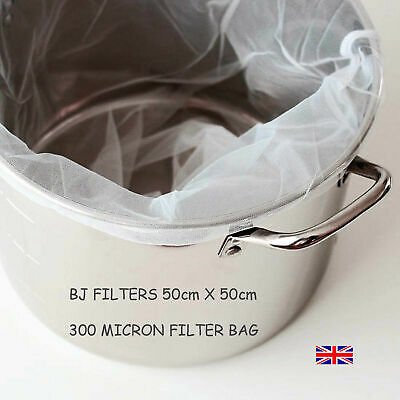 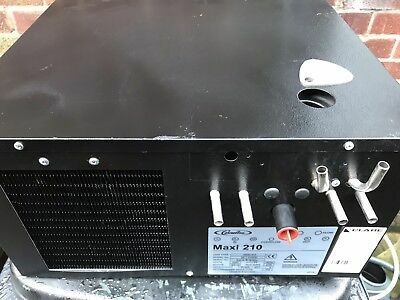 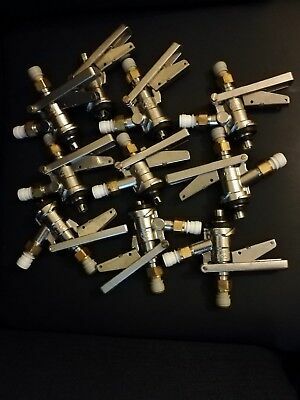 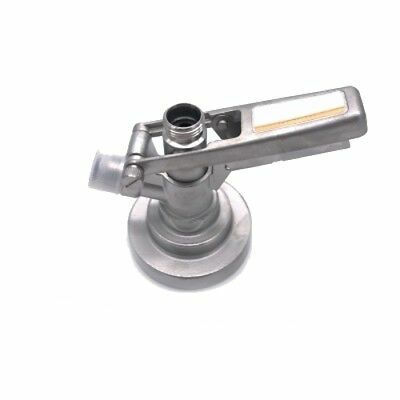 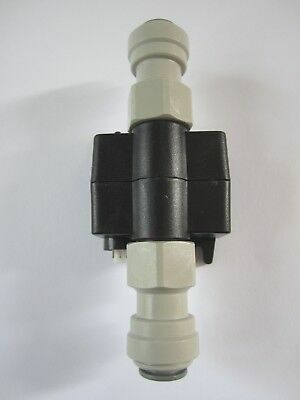 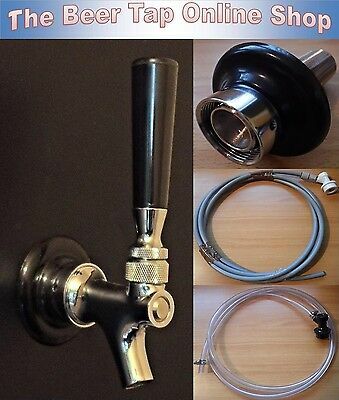 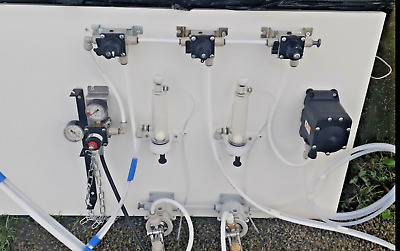 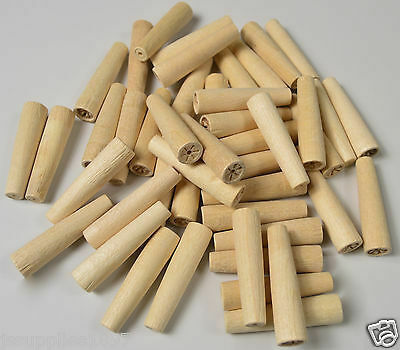 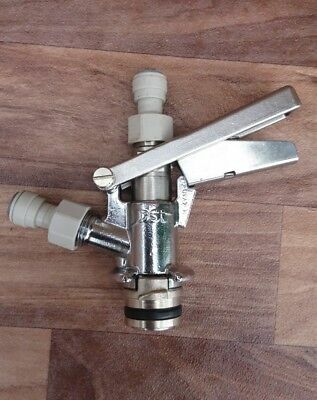 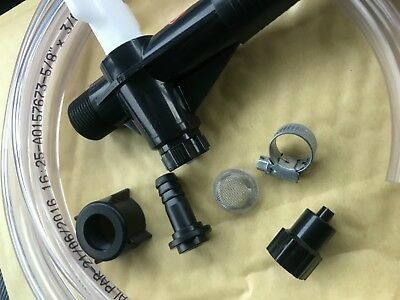 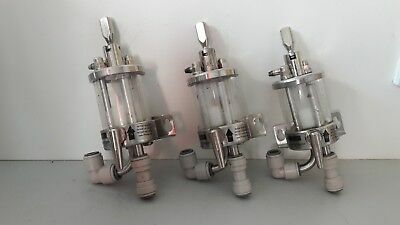 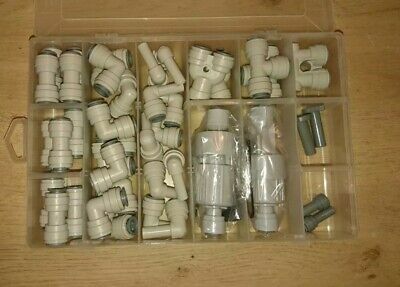 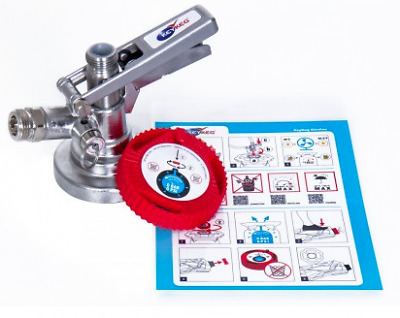 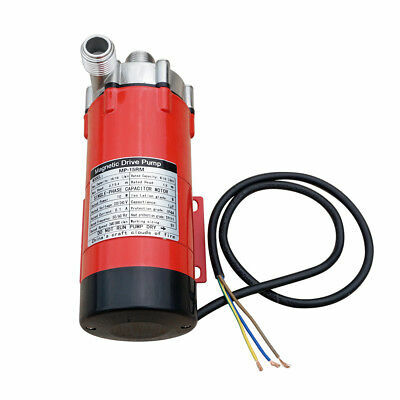 10×Beer Keg Coupler Connector Type S / Sankey with John Guest fittings.